You'd be flipping mad to miss this. Ahh, the pancake. Dating back to over 30,000 years ago during the Stone Age, it's been a staple in the human diet for generations. Well pancake pilgrims, look no further this Shrove Tuesday. The Restaurant at Sanderson has got all of your needs covered. 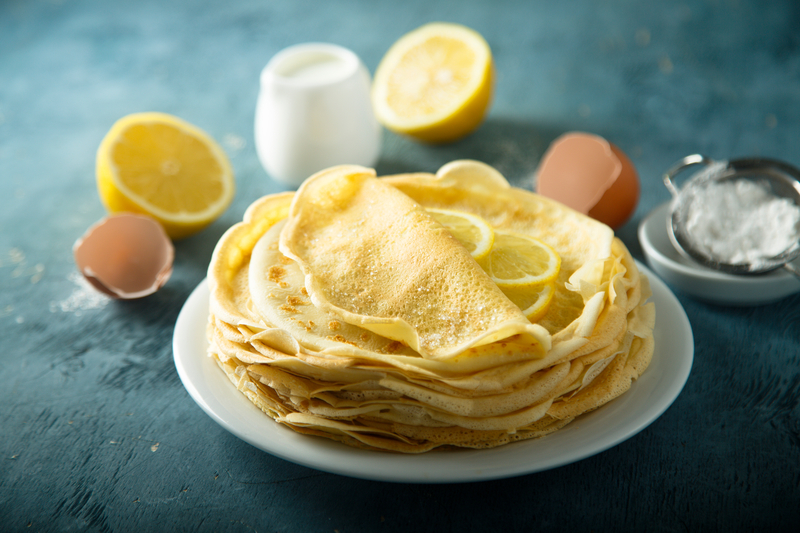 With a show stopping live crêpe station, available for lunch and dinner, enjoy the classic flavour combination of pancakes, lemon and sugar for £8. Come get 'em while they're hot!